Here is the super cool brain sharpener and memory booster game for all age groups. The beautiful parrot birds in the game will attract the kids and toddler very much. Birds Kids Memory Puzzle is a traditional but all-time hit and interesting game. This beautiful parrot birds puzzle has unlimited levels to play, which will check player's memory level, and keep playing this game will increase the capacity of memorizing everything. 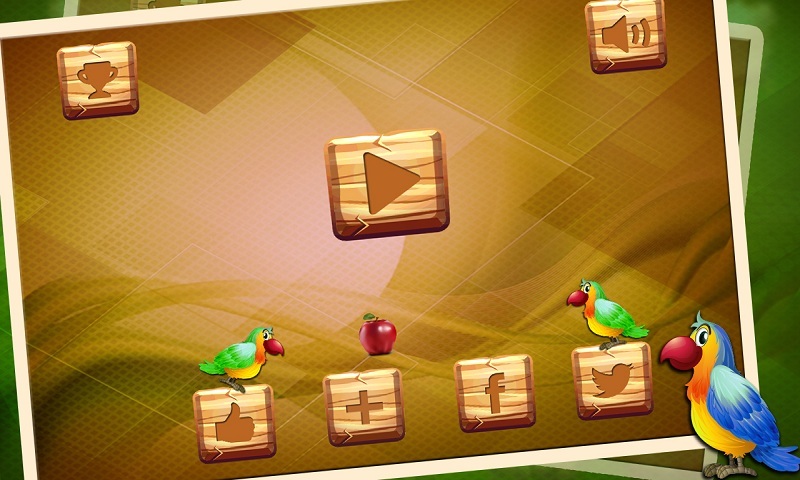 Game-Play of Birds kids Memory Puzzle: -------------------------------------- On the first level player will be presented with 3x3 grids of boxes and beautiful parrots. After a few seconds, parrots will be disappeared and the whole grid will be filled by boxes only. A player will have to remember the places of parrots. 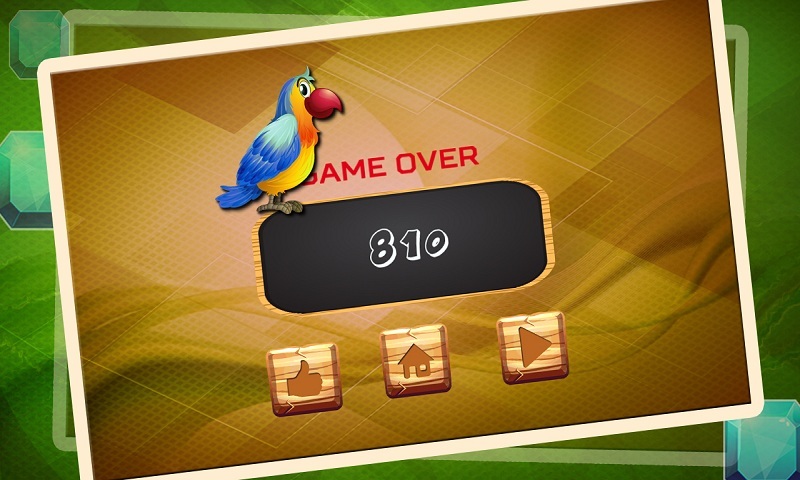 Now the player is supposed to select the boxes where the parrots were shown. If a player can select all the right places of parrots, he/she will be moved to next level. In every next level, the grid will be increased by 1 row and 1 column. This simple game-play makes the puzzle more interesting @ every new level. 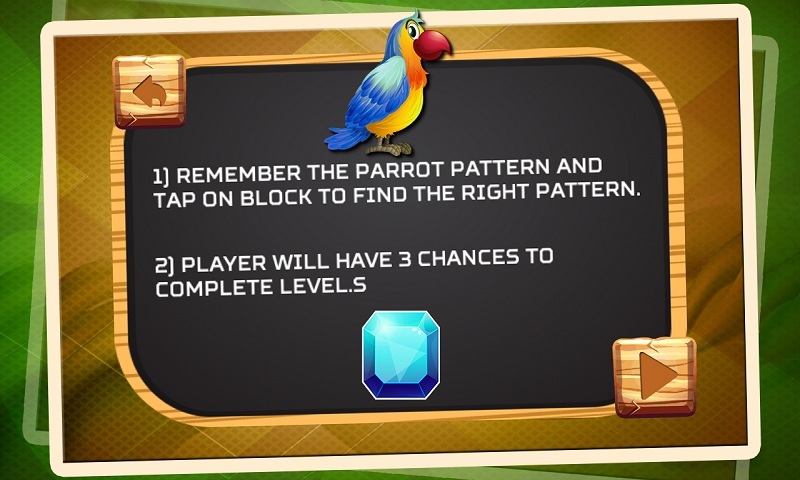 So donâ€™t wait and get this beautiful parrotâ€™s kidâ€™s memory puzzle for your kids in your android device right now. This is absolutely free for game players. And we will keep updating this awesome puzzle regularly that sharp your kidâ€™s brain and boost the memory.